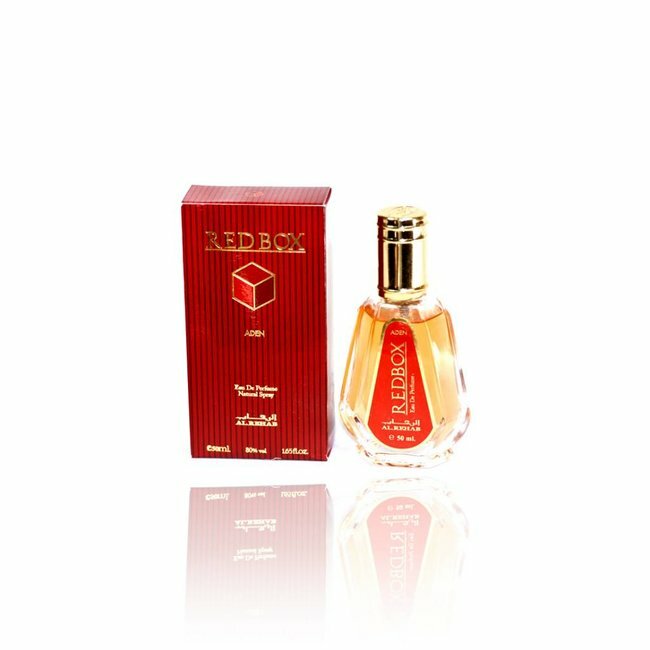 Khaliji Eau de Parfum 35ml by Al Rehab Vaporisateur/Spray - Unisex, citrus, amber, white musk, fresh Read more..
Khaliji Eau de Parfum by Al-Rehab is a light and refreshing scent of fresh oranges, accompanied by warm amber sandalwood and white musk. 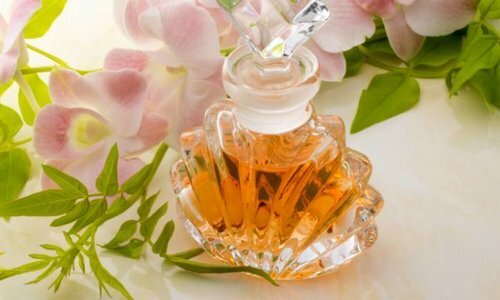 Fine nuances of lemon grass enliven the fragrance. 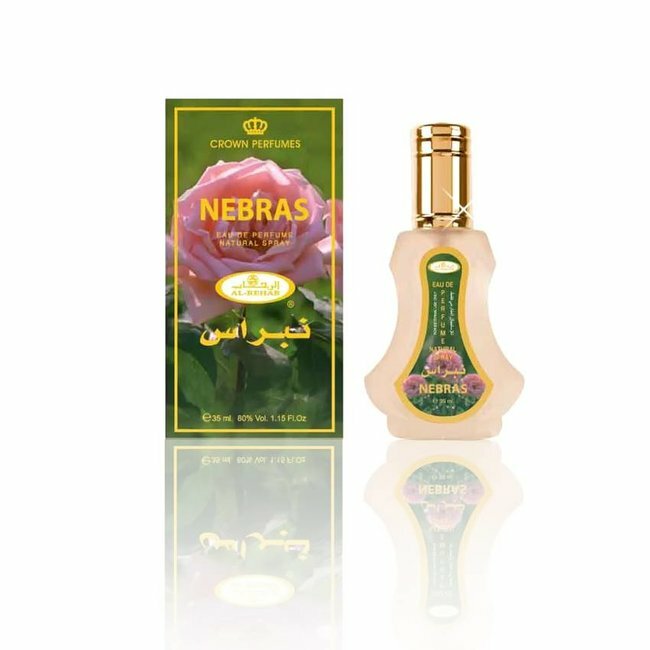 Nebras Eau de Parfum 35ml by Al Rehab Vaporisateur/Spray - U..
Perfume Lovely Eau de Parfum 35ml by Al Rehab Vaporisateur/S..
Saat Safa Eau de Parfum by Al Rehab Vaporisateur/Spray - Un..